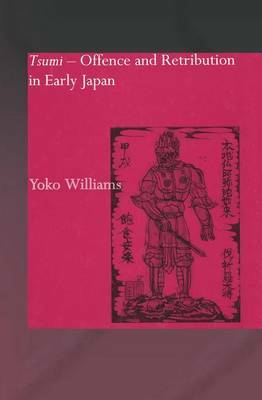 Covering the period from before the emergence of the first political units through to the formation of the Japanese ritsuryo state in the 8th century, this book offers a ground-breaking scholarly diachronic analysis of tsumi (offence and retribution) from a politico-historical perspective. Taking as its starting point the native forms of tsumi in the realms of myth and prayer, the study traces their development through the periods of the formation of the state and the centralization of the governing structure, to the introduction of a written-law system of governing. Through detailed and logical analysis this study illuminates early Japanese political thought, written and unwritten law and the essentially political notion of tsumi.